Sekai Project has dated My Girlfriend is a Mermaid!? for Switch. The visual novel is releasing digitally on February 28, the company confirmed in a Kickstarter update yesterday. That date should be final. 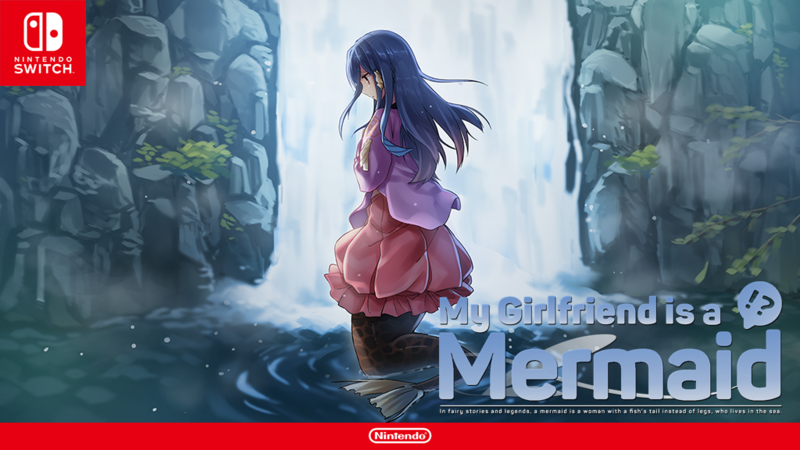 Sekai Project says My Girlfriend is a Mermaid!? has passed all tests and is scheduled for its current launch.